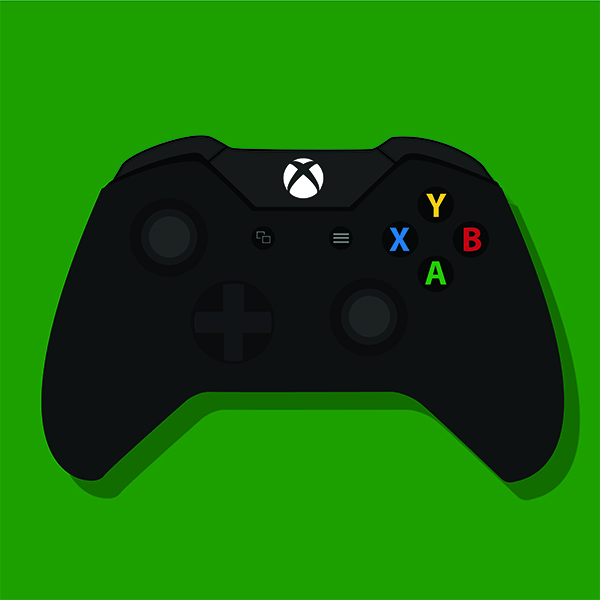 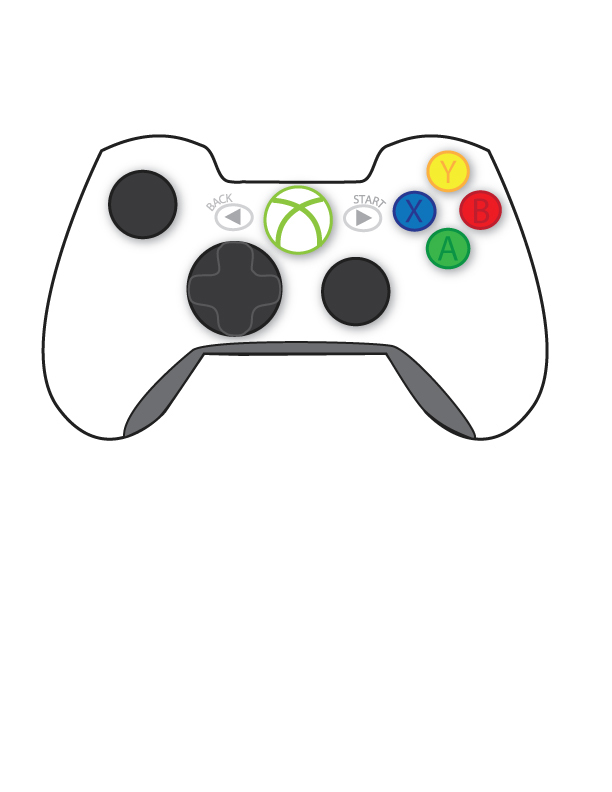 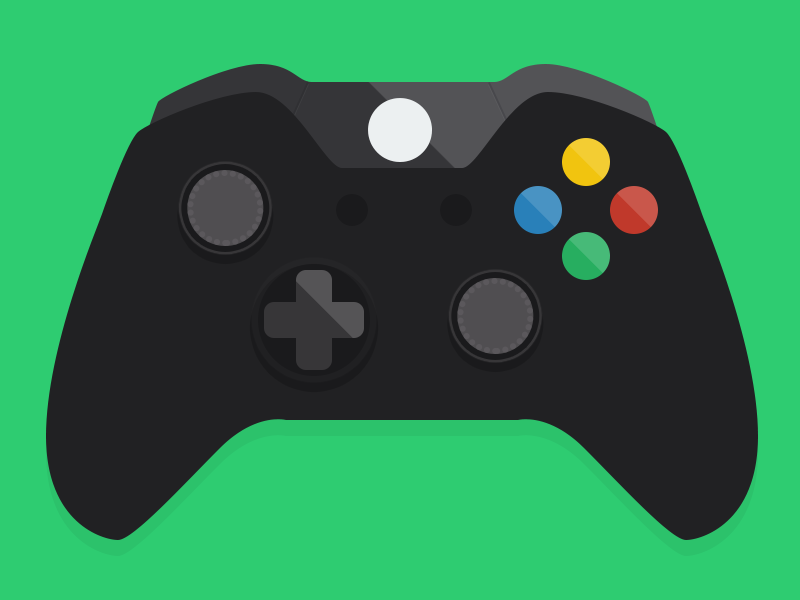 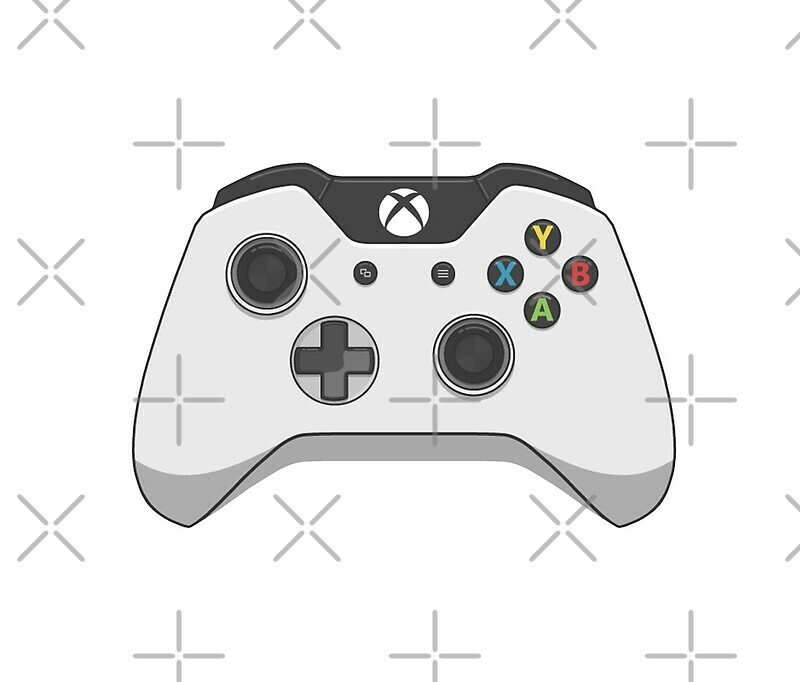 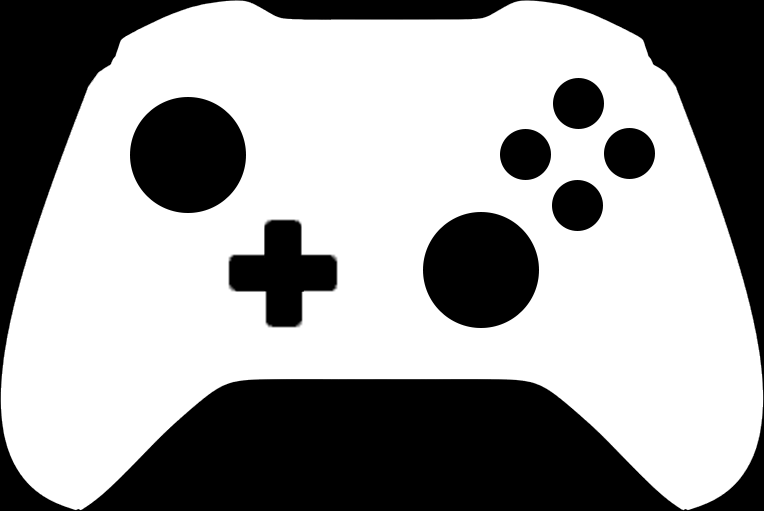 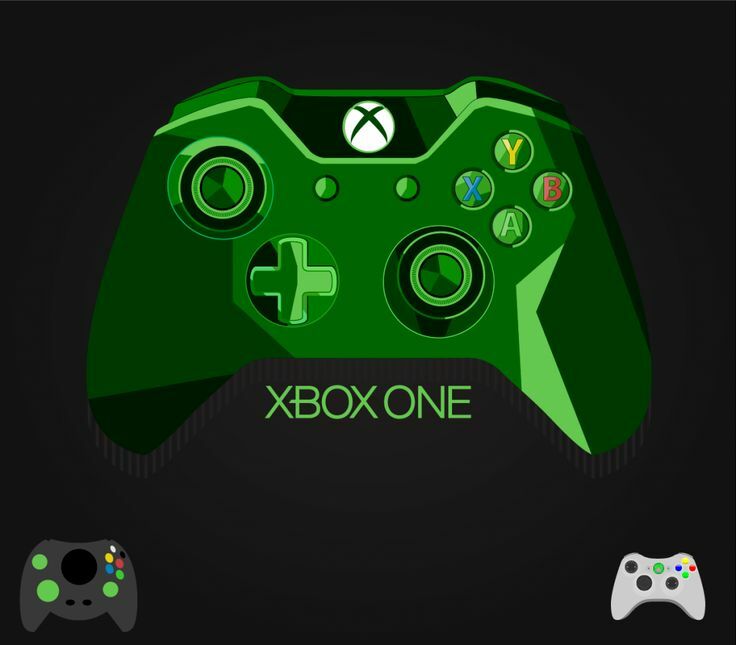 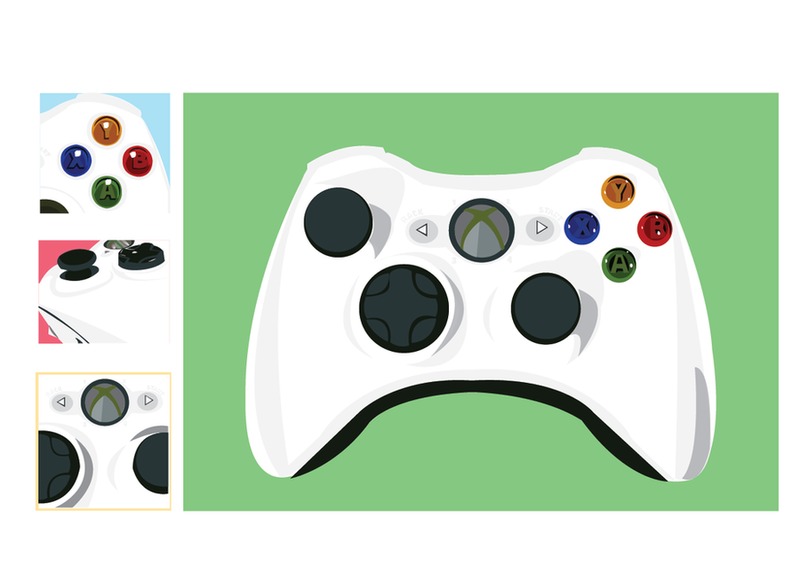 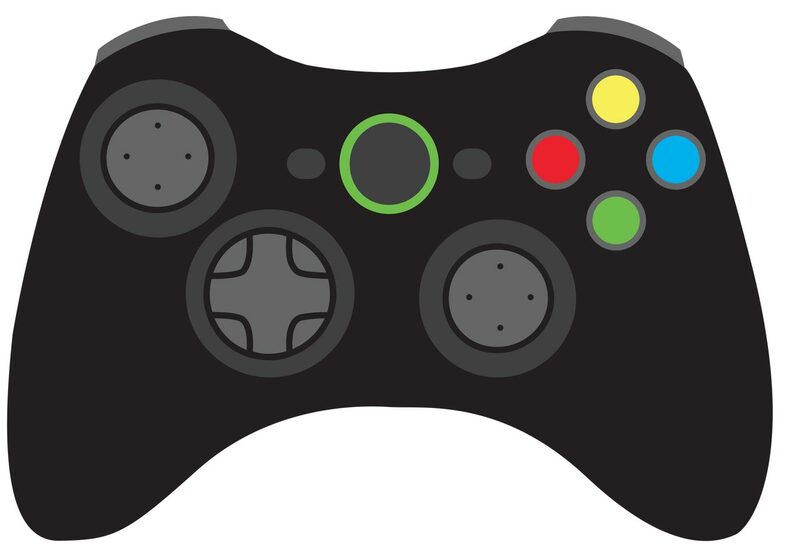 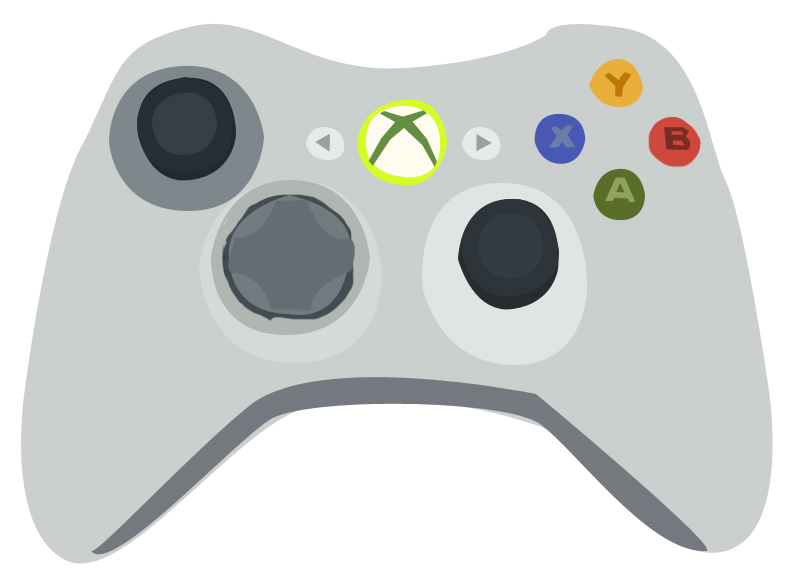 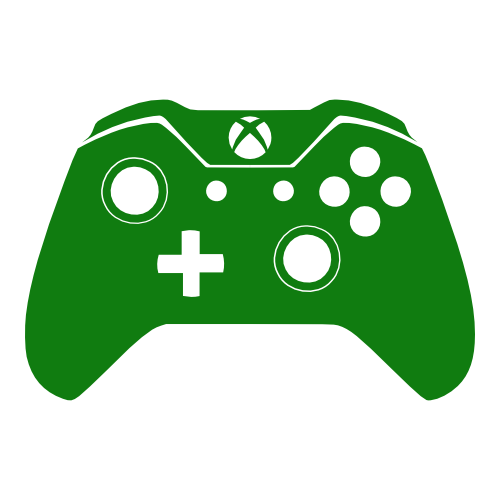 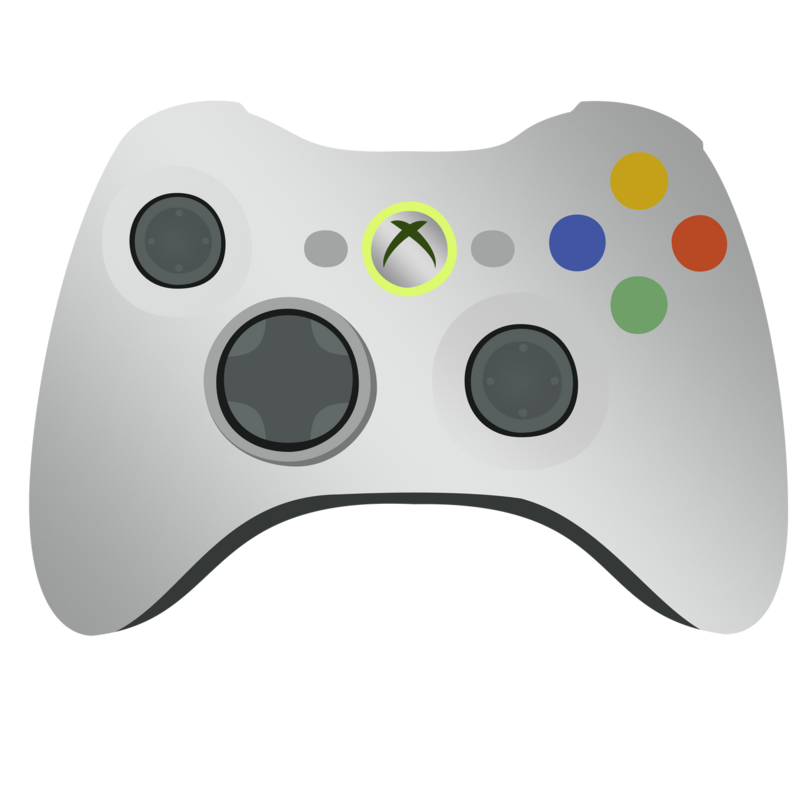 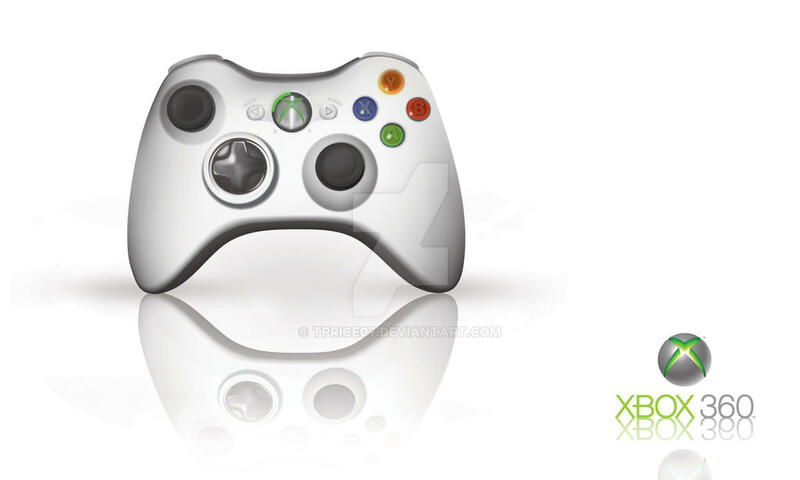 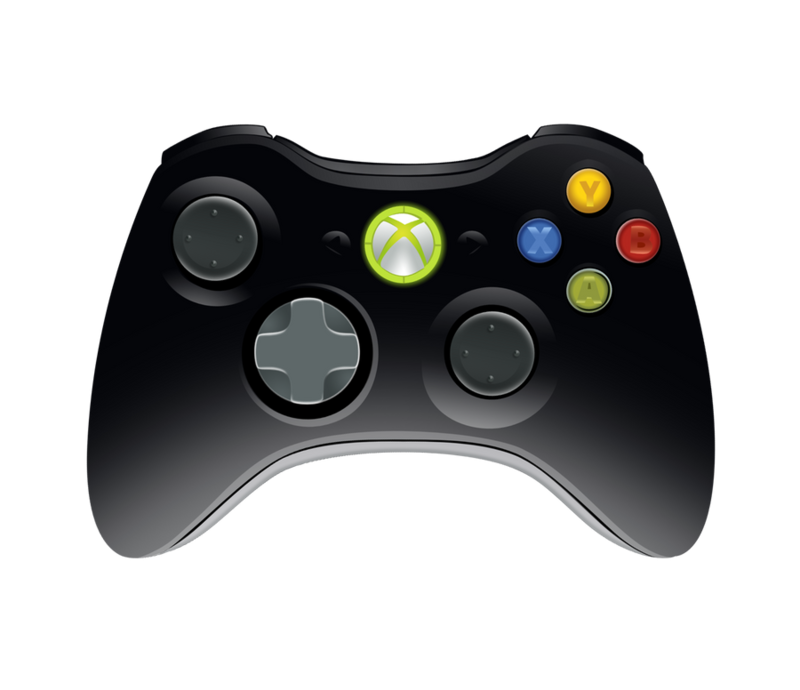 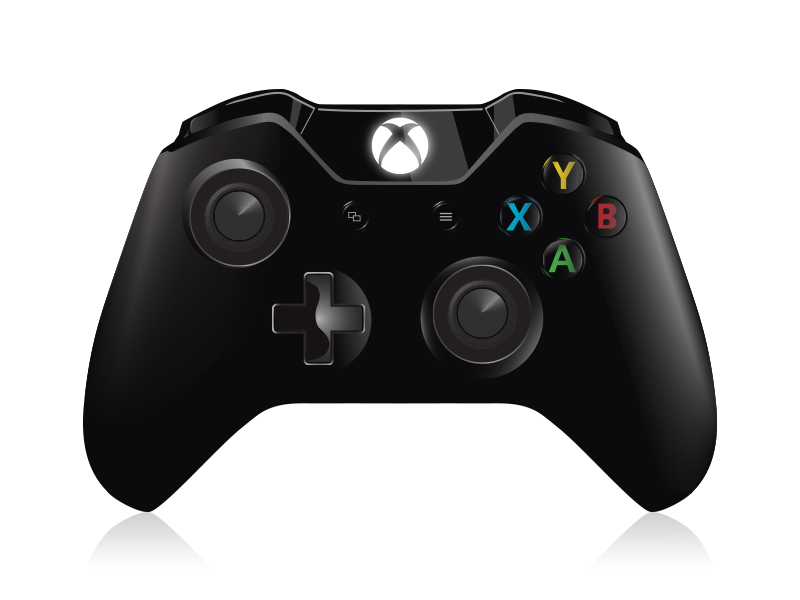 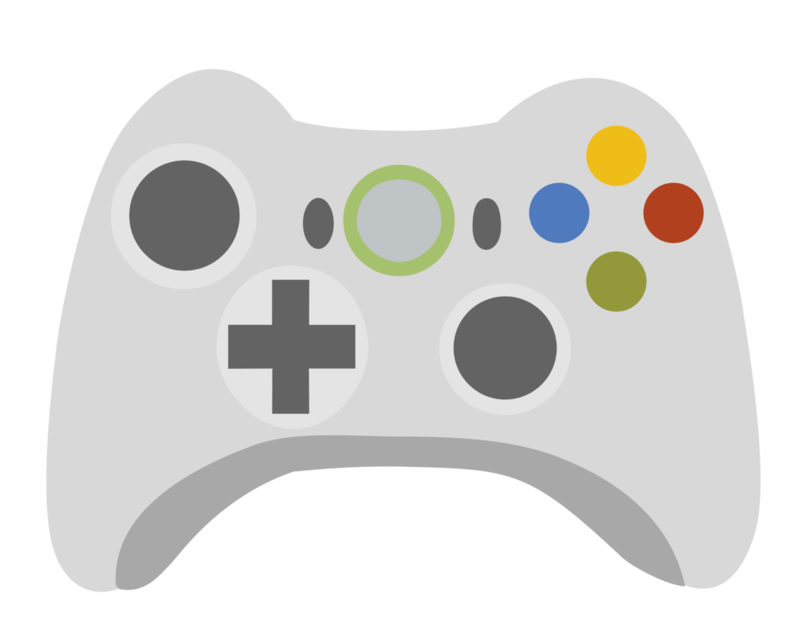 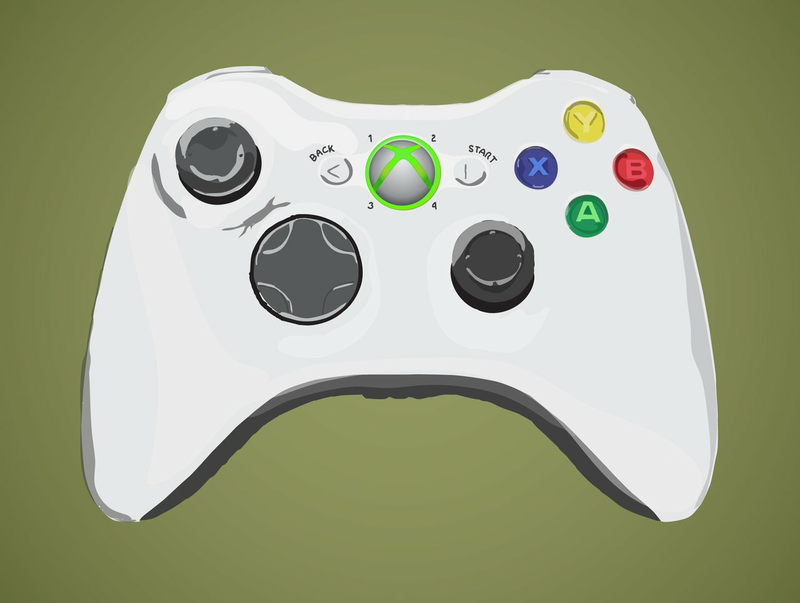 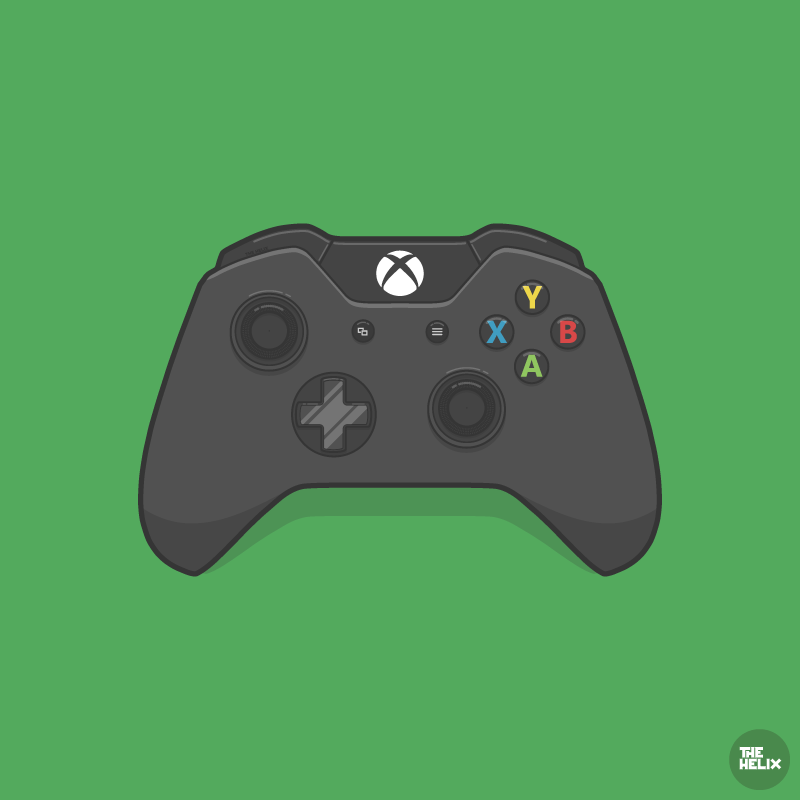 The Xbox Controller is the primary controller for Microsoft's Xbox console and was introduced at the Game Developers Conference in 2000. 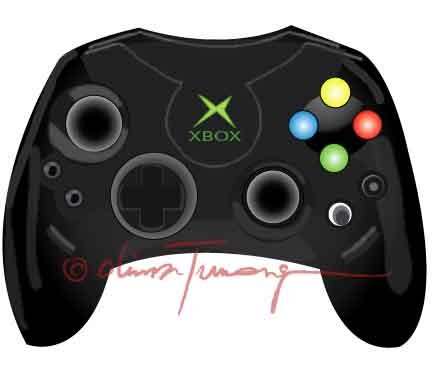 The first-generation Xbox controller (nicknamed "The Duke") was the first controller bundled with Xbox systems for all territories except Japan. 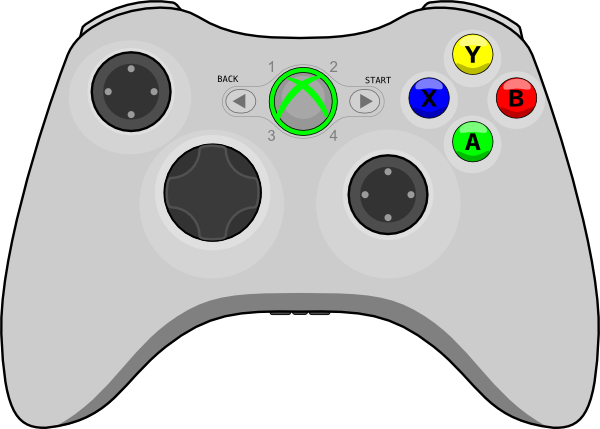 A smaller and redesigned variant, called "Controller S", was sold and bundled with the console in Japan. 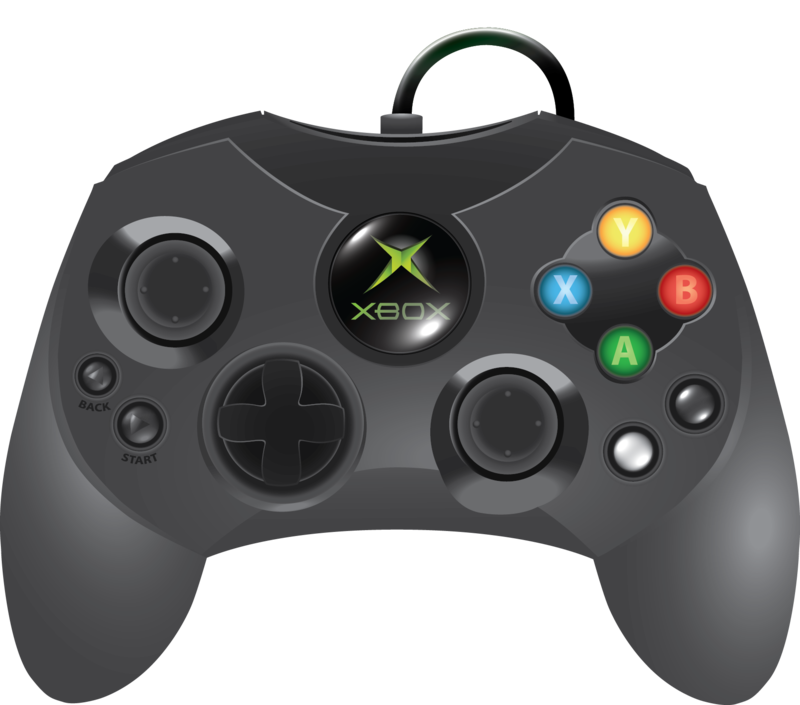 It was later released in other territories and by the end of 2003 had replaced the first-generation controller worldwide. 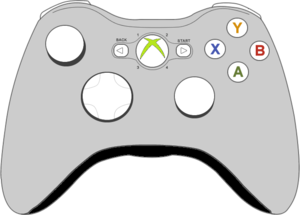 The larger original controller remained available as an optional accessory.